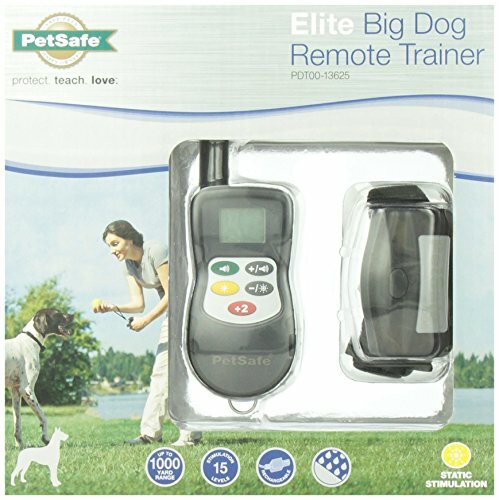 The PetSafe Elite Big Dog Remote Trainer is a reliable, versatile, easy-to-use tool that can assist you train your dog off-leash. 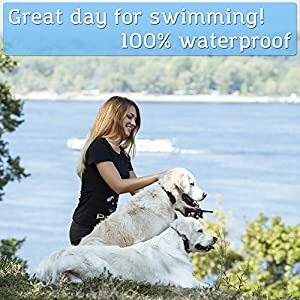 Spend less time training and more time enjoying your dog. 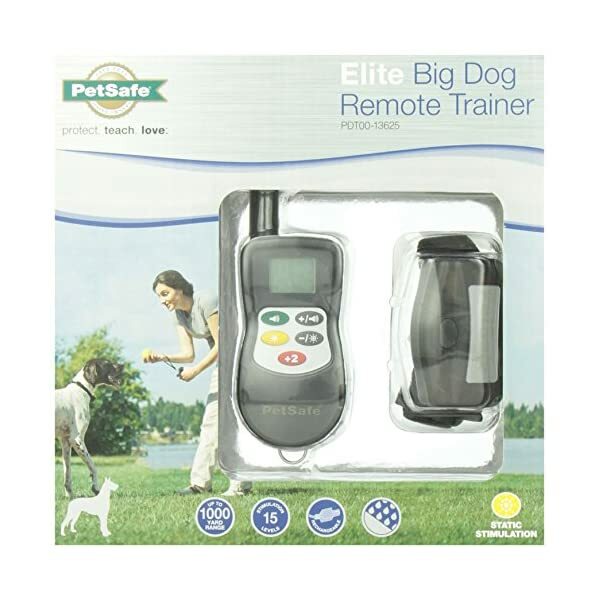 On the push of a button, the remote sends a signal, activating your dog’s receiver collar from up to 1000 yards away. 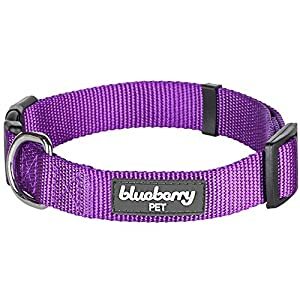 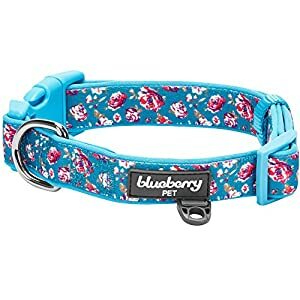 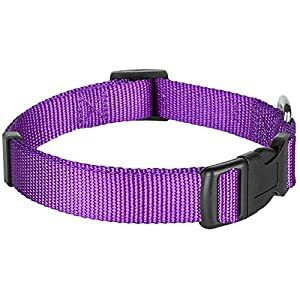 The collar delivers a protected, gentle static correction. 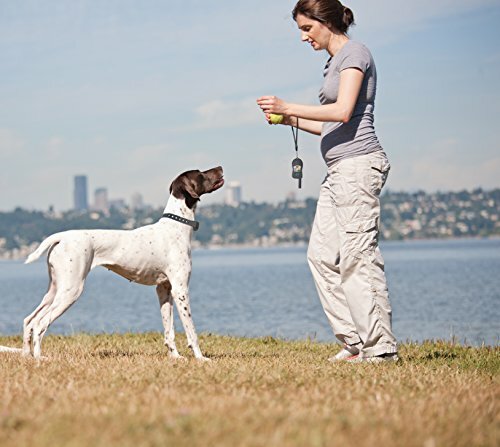 Your dog will quickly learn the association between his behavior and the correction. 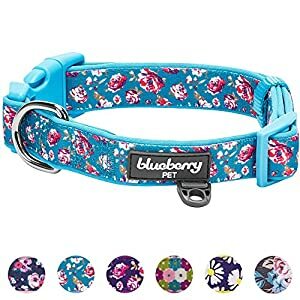 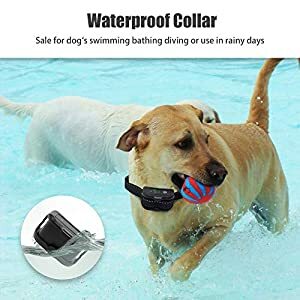 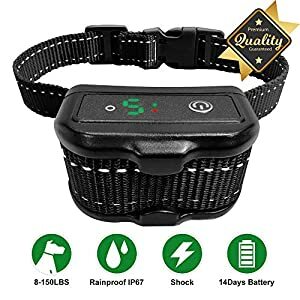 Features: For dogs over 40 pounds, Fits neck sizes up to 29 inches, Range up to 1000 yards, 15 adjustable levels of static correction plus instant +2 Boost button, Tone-only mode alerts your pet with a beep, Train 2 dogs with extra collar, Waterproof collar submersible up to 5 feet, Collar and remote use included rechargeable batteries (built-in; non-replaceable.) 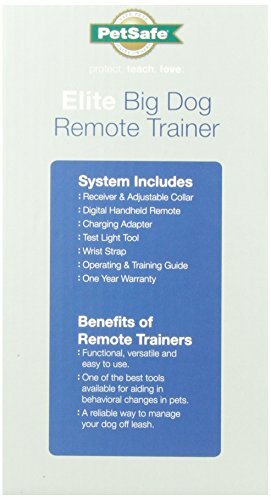 System Includes: Receiver and Adjustable Collar, Digital Remote Transmitter, Charging Adapter, Test Light Tool, Wrist Strap, Operating and Training Guide. 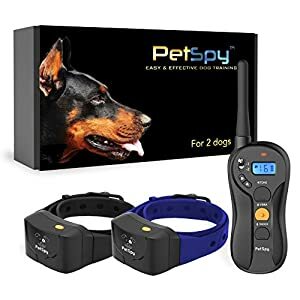 Add more dogs to the system with PAC00-13631 for little dogs and PAC00-13632 for big dogs. 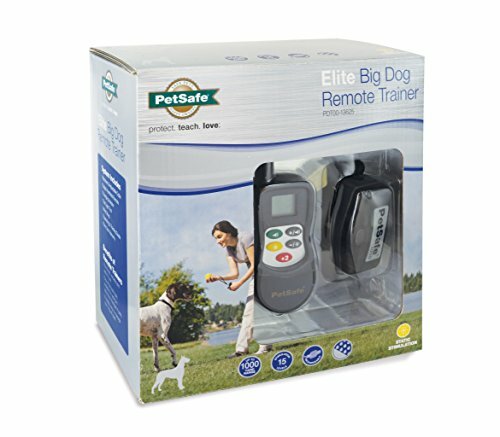 If this product isn’t meeting your needs, please contact PetSafe Brand. 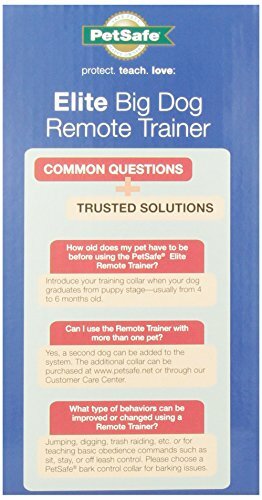 PetSafe brand has been an industry leading US manufacturer of pet behavior, containment and way of life products since 1991, helping millions of people and pets each and every year. 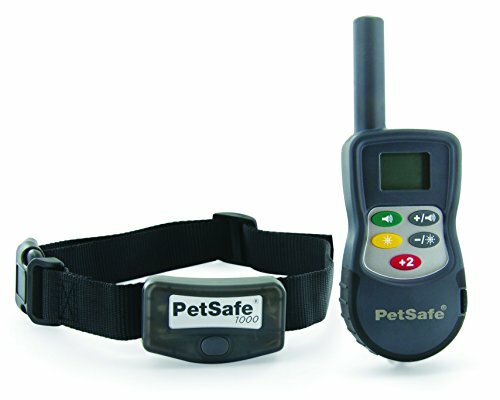 Call, chat or email the PetSafe US-based customer care specialists six days a week.